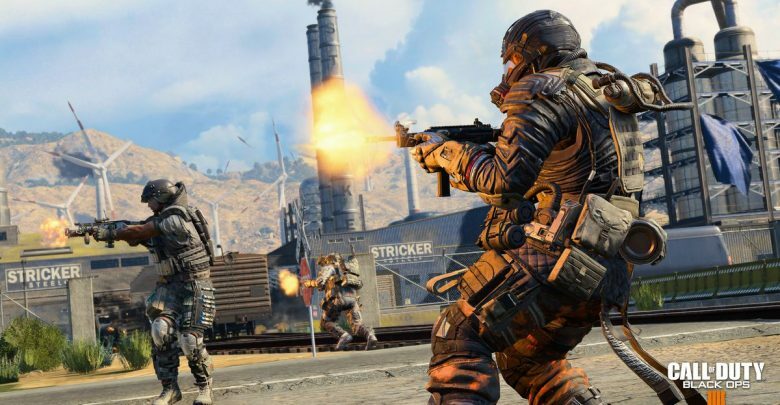 Activision just launched Black Ops 4 and it seems to have received positive reviews from a lot of players. Blackout, Call of Duty’s BattleRoyale mode was significantly praised for it’s unique take on the genre. But during the blackout beta, several players complained about server and latency issues, since then, it has been improved, but it’s still far from a rosy picture. 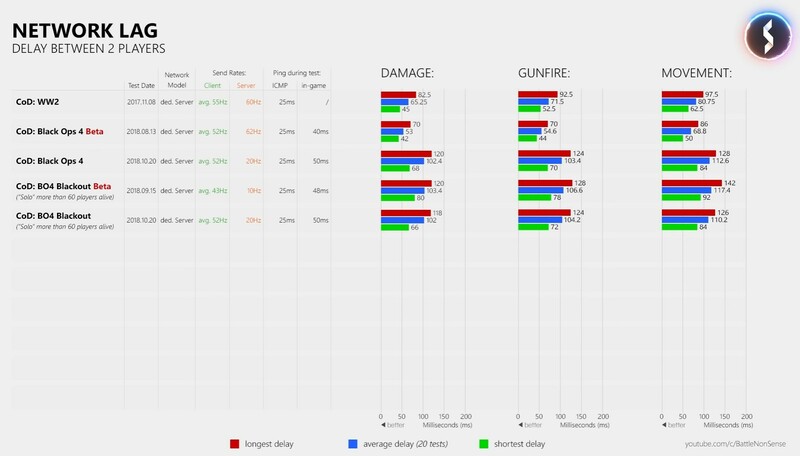 Apart from framerates on your pc, which is the client, server tick rates are also very important in fast paced shooters such as Call Of Duty. A detailed analysis by YouTuber BattleNonse, reveals some interesting details. Server Tick Rate is basically the amount of times the server updates itself, and it’s measured in Hertz. If the tick rate of a server is 60Hz, then the server will send you 60 packets per second. The higher the tick rate, the more amount of data will be received by the server which will result in smoother gameplay. If you observe the chart above, you can see Call Of Duty Blackout had an absymal server refresh rate in beta, just running on a 10Hz refresh rate. In comparison, Rainbow Six Siege and Csgo have received the 60Hz treatment a long time ago. Even PUBG, another famous Battle Royale game, received 60Hz servers this year. 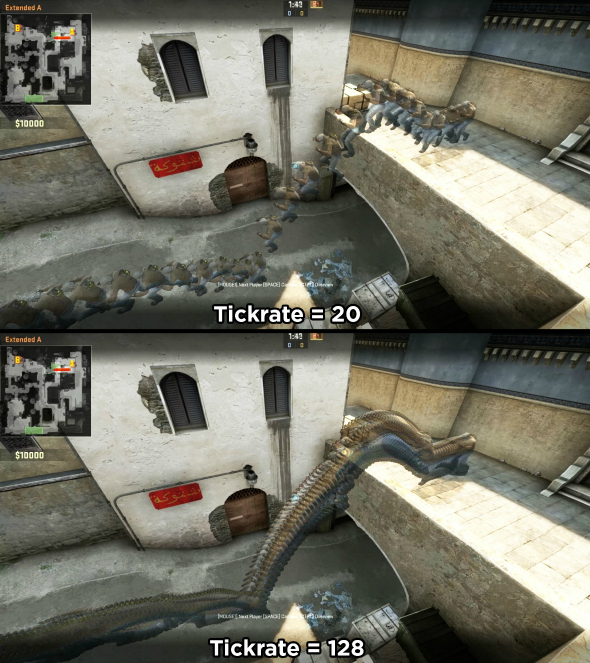 This picture above will give you a better idea on how higher tickrate can make gameplay smoother, given framerates on your PC keep up. In fact, the tick rate was actually reduced from 60Hz in the beta to 20Hz in the full launch, of the multiplayer mode in Black Ops 4. 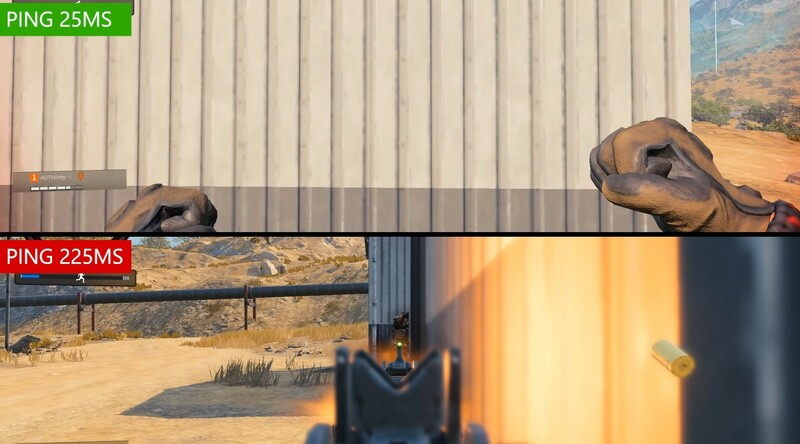 This downgrade was probably done to improve the tick rates on the blackout mode, as the servers in their current state can only handle so much. For competitive Call of Duty players, this can prove to be annoying as the current 20Hz tick rate will definitely limit their ability to perform. Futhermore, the game seems to have issues in netcode too. 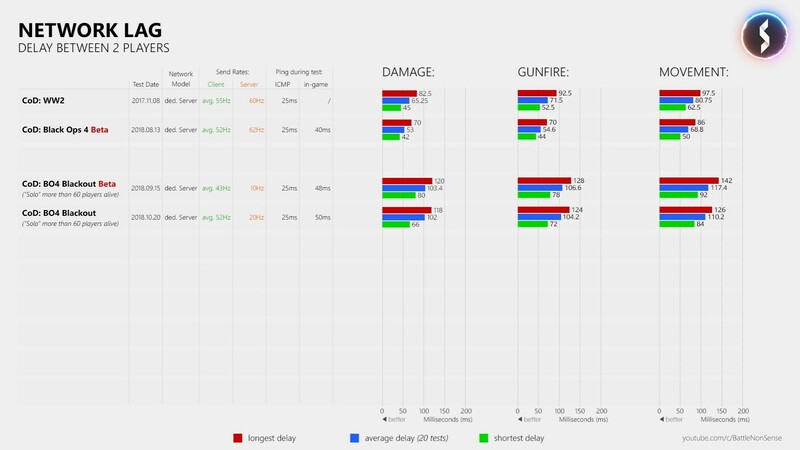 According to BattleNonSense, the game seems to favour the shooter, even if they have high pings. Which means, you will still take damage in cover due to the network lag. There was a similar problem in Rainbow Six Siege, and many player often hopped servers to gain a competitive advantage. Although BattleRoyale games often have netcode optimization issues, due up their massive scale, which often takes time to fix. Even games like PUBG and Fortnite had netcode issues which were fixed after a considerable amount of time. But, Call Of Duty Black Ops 4 isn’t a free game, neither an early access one, it’s a full 60$ release. We can only hope that Treyarch takes the netcode issues seriously and improve their servers at the earliest. You can check out BattleNonSense’s in-depth analysis here.